CARACAS, Venezuela (AP) — The top U.S. diplomat in Venezuela urged authorities Friday to ensure transparency in the case of a jailed American whose trial has become another sore spot in relations between the two nations. Newly appointed charge d’affaires Todd Robinson told The Associated Press he reminded Foreign Minister Jorge Arreaza in a recent meeting of his “responsibility to guarantee transparency” in the case of Joshua Holt. Robinson, a former ambassador known for candidly expressing his views, also pressed for U.S. consular access to the 25-year-old Utah man whose mother recently voiced concerns about his health. The former head of the U.S. Embassy in Venezuela before Robinson’s arrival was denied access to a preliminary hearing in December. “Without the ability to talk with him it’s difficult to know exactly what is happening,” Robinson said after attending the opening of the opposition-controlled National Assembly’s 2018 session. Holt’s case has become another thorn in relations between the U.S. and Venezuela, which have grown increasingly prickly since President Donald Trump took office. Dozens of Venezuelan officials have been sanctioned by the U.S. Department of Treasury, including four current and former military officers announced Friday. The U.S. issued economic sanctions intended to further weaken President Nicolas Maduro’s grip on power in August 2017. Since arriving last month, Robinson has made himself a visible presence in Caracas, announcing in a video that he hoped to promote the return of “prosperity and democracy for the Venezuelan people.” The embassy has also shared photographs of him delivering toys to children and visiting an historic plaza in Caracas. U.S. officials announced in late December 2017 that Robinson had met with Arreaza and pressed for Holt’s release on humanitarian grounds during a “frank 20 minute meeting,” though no other details were shared. Robinson said Friday that while some U.S. officials have had the opportunity to visit Holt, overall their access has been limited. A judge refused to grant Lee McClenny, the previous head of the U.S. Embassy in Venezuela, access to Holt’s courtroom in December in an apparent violation of the Vienna convention on consular rights. Venezuela is a signatory to the treaty, which entitles foreign nations access to their diplomatic representatives. “It’s not enough under the accords of the Vienna Convention,” Robinson said of their access to Holt. 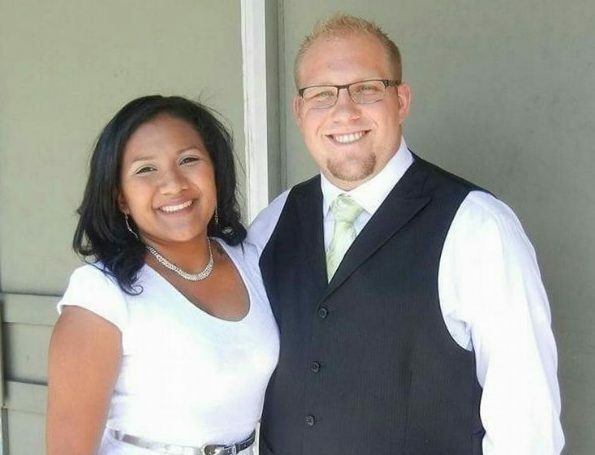 Holt and his bride were arrested at her family’s apartment in a Caracas public housing complex by police who alleged he was stockpiling weapons. Socialist party leader Diosdado Cabello has accused Holt of running an espionage ring allegedly operating throughout Latin America under U.S. orders. The jailed man’s mother, Laurie Holt, has repeatedly maintained her son’s innocence and asked for his immediate release. 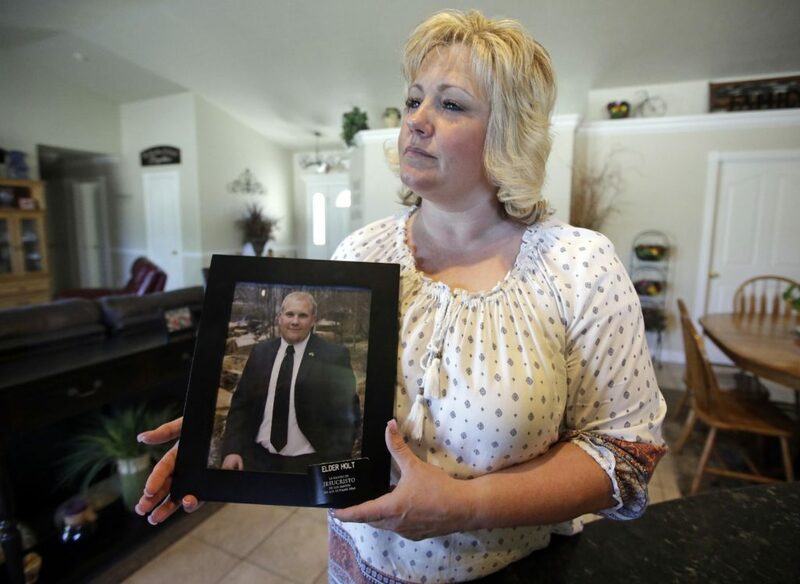 Laurie said Friday she hopes the latest mention of her son’s case by U.S. government officials leads to real action from the Venezuelan government, which until now has been unresponsive. She said her son has a parasite and his wife Thamara Candelo a torn rotator cuff and that both are in need of medical attention. 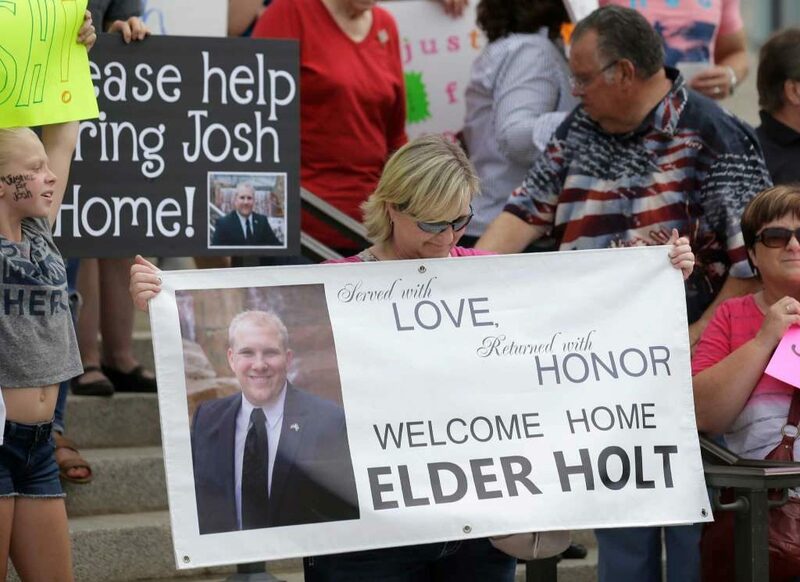 Backing a theory floated by U.S. Sen. Orrin Hatch, who has advocated for her son’s release, Laurie Holt said the Venezuelan government should free Joshua Holt to show the United States good faith and open up discussions that could lead to improved quality of life for all Venezuelans. “Let’s stopping using Josh as this political pawn,” she said. Written by FABIOLA SANCHEZ, Associated Press. Associated Press writers Brady McCombs in Salt Lake City and Christine Armario in Bogota, Colombia, contributed to this report. There does not seem to be a serious strategy to get Holt out of jail. The U.S. is the perfect enemy of the Maduro regime, so it is unlikely that further sanctions will help. “Humanitarian” is ironic when they have imprisoned tens of thousands of their own citizens, in similar conditions. You have to wonder who could be the “Dennis Rodman” celebrity to intervene. It seems like we need an unconventional intervention to get Holt out of jail, so he can receive medical treatment.